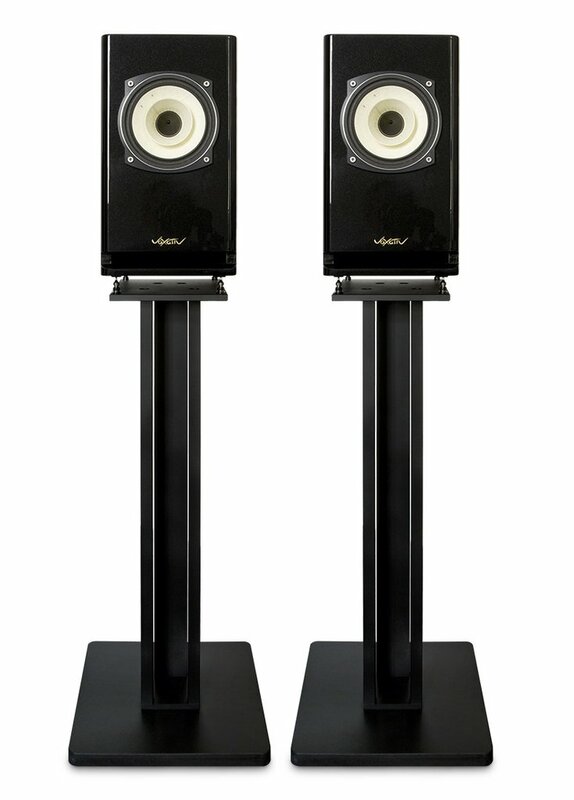 > Loudspeakers > Stand/Bookshelf > Hagen Monitors, AF-2.6 drivers (neodymium). 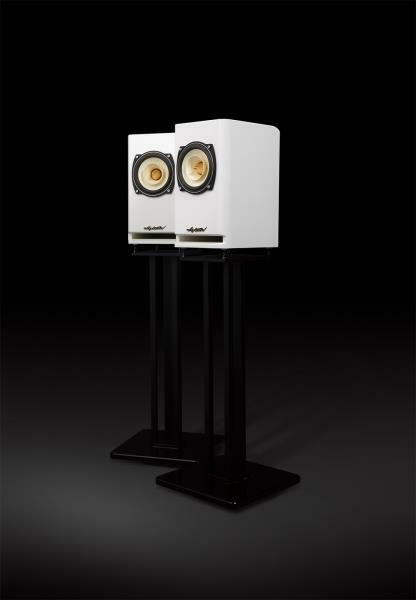 Hagen Monitors, AF-2.6 drivers (neodymium). 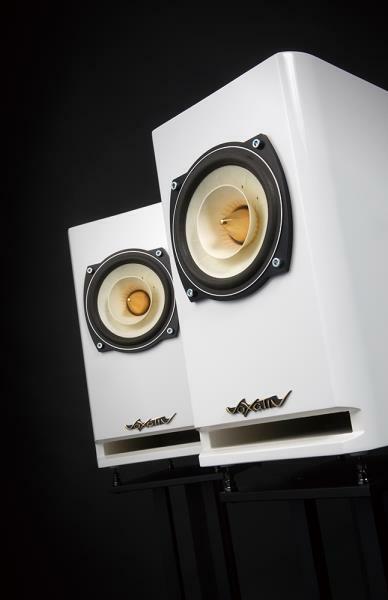 The Voxativ Hagen transfers all our widebander skills to the music maker: Musical frequency response, unbeatable resolution and transparency coupled with extremely high signal fidelity and perfect phase linearity. The Hagen sound reproduction is homogeneous over the entire frequency range and free from signal altering affects caused by crossovers or other passive components. The signal always remains as pure as physically possible. The housing design corresponds to a horn principle but had been modified with the Voxativ Acoustic Stealth Technology® (AST®). It prevents the assembly from unwanted resonances or standing waves inside of the housing. The result: colorations cannot occur. The driver’s light and sensitive cone is made from Japanese calligraphy paper. This cone is driven by our magnet motors: AF-1.5 (ferrite) or AF-2.6 (neodymium). The Hagen is made with highest quality workmanship. 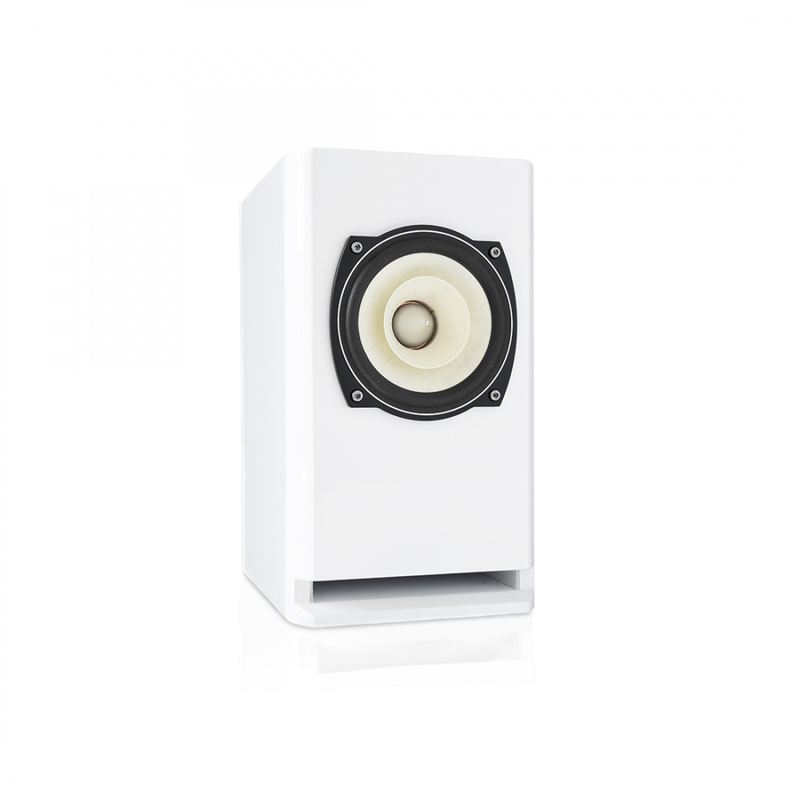 The surface is coated with real piano lacquer and gives this premium speaker its wonderful look. On request the Hagen can be delivered with matching stands. 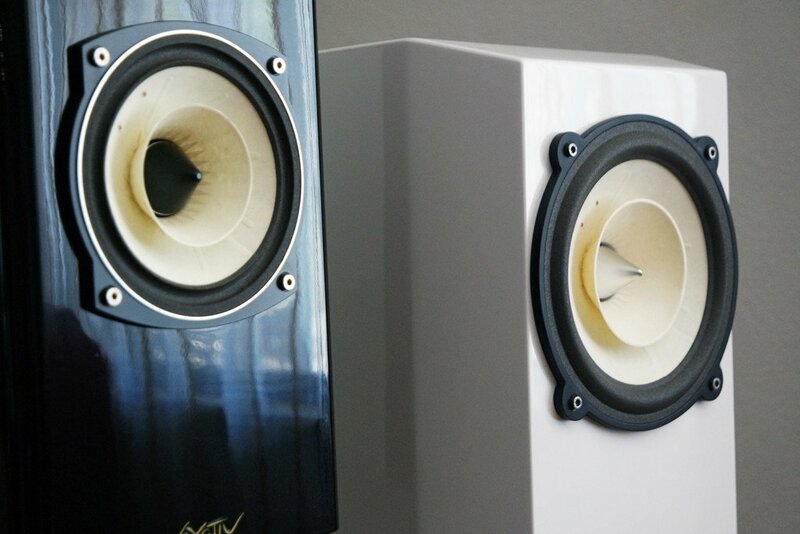 To cover the sub-bass range we recommend the combination with an active Voxativ dipole woofer system. Dimensions (W x H x D) 20,5 x 36 x 25 cm / 8" x 14" x 10"